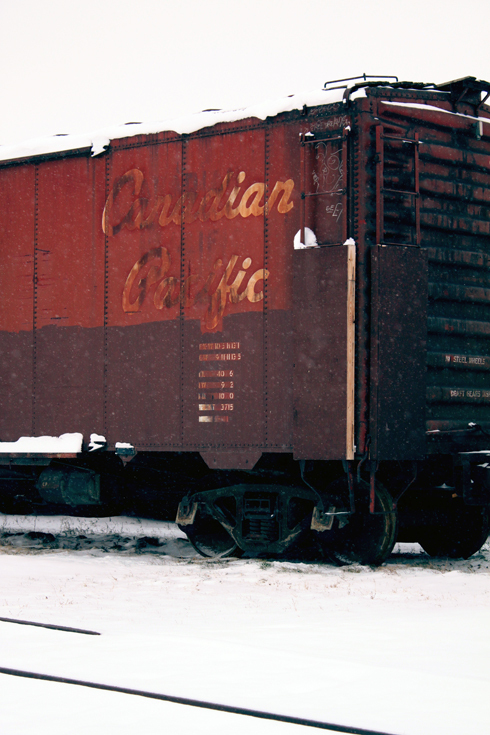 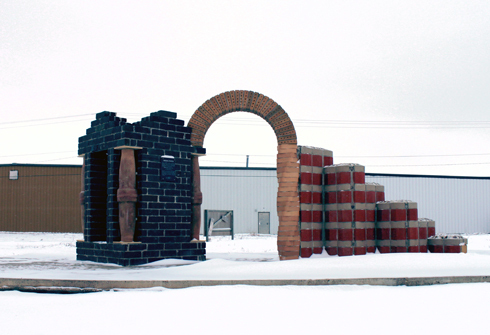 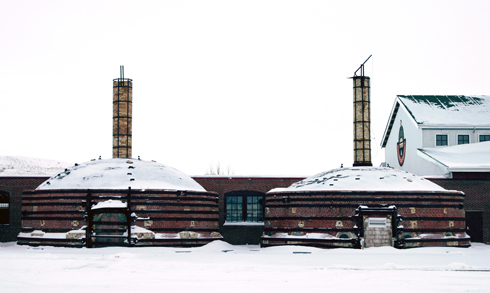 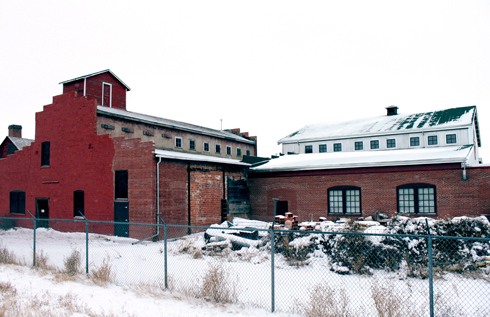 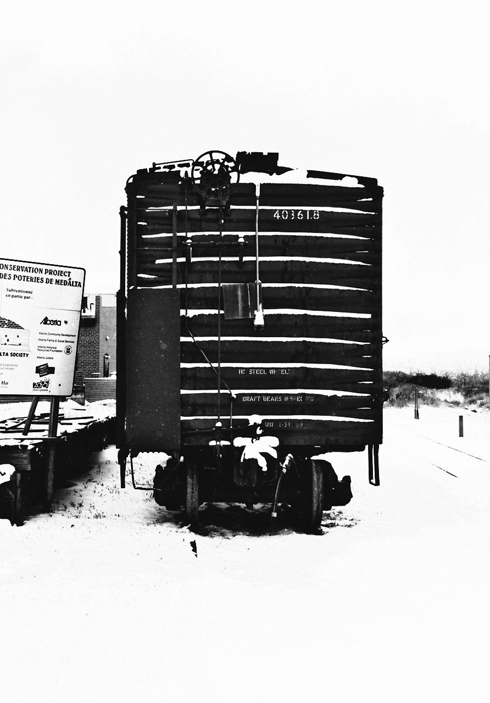 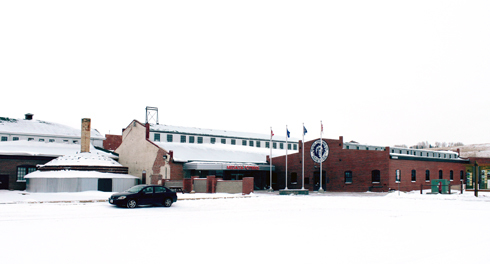 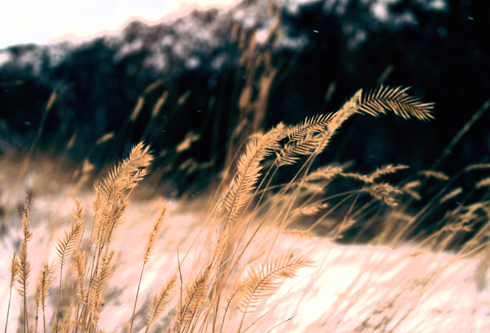 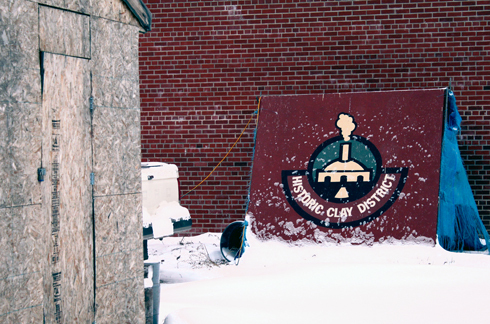 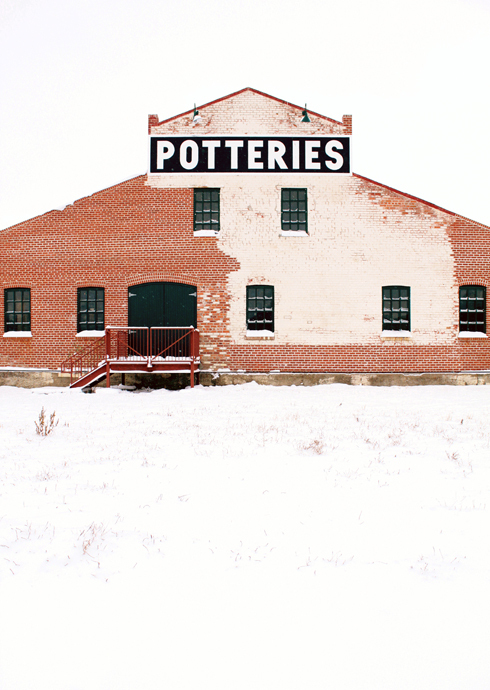 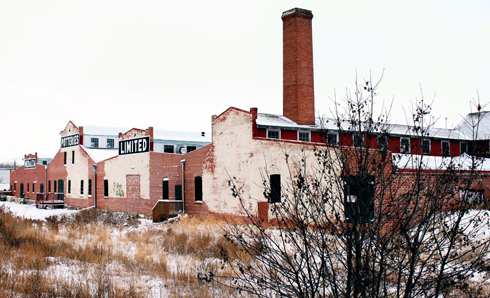 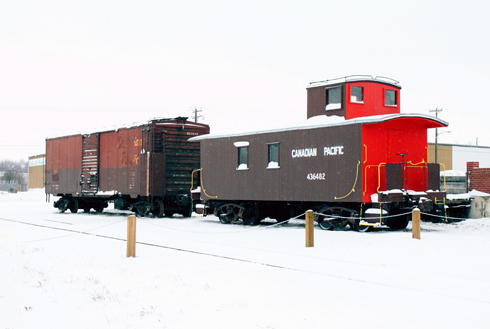 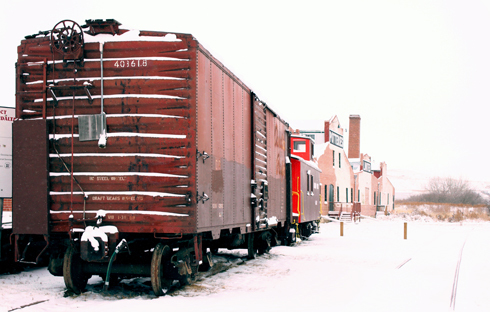 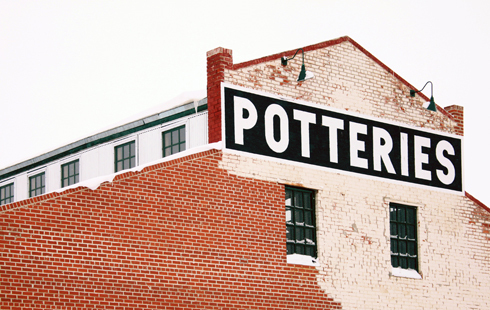 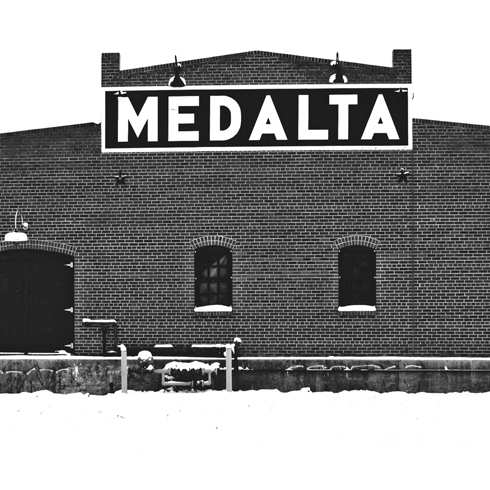 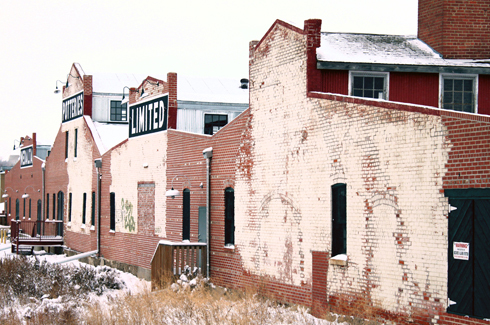 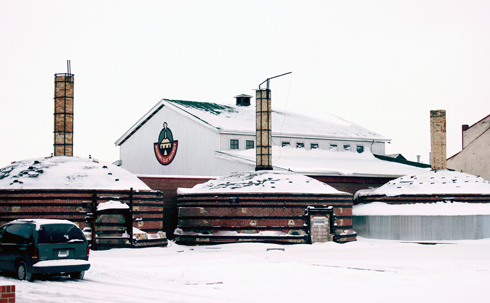 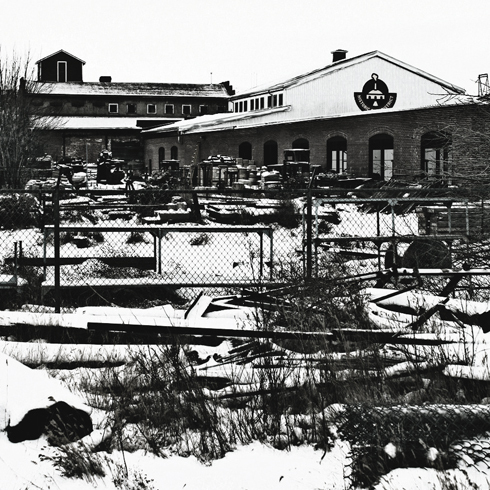 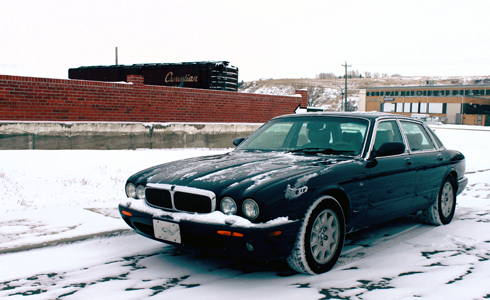 After our last major snowfall in November I grabbed my camera and returned to Medalta Potteries. 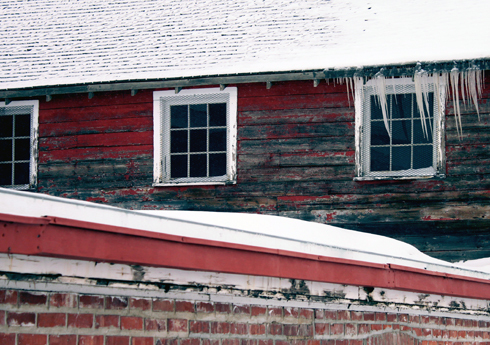 This historic site was one of the first that I photographed for my Around the Hat series in the spring, and I wanted to return to capture it in a completely different light than what I had before. 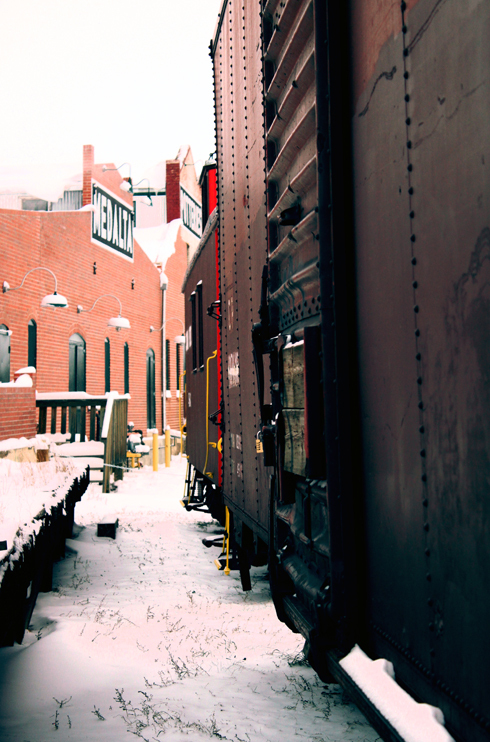 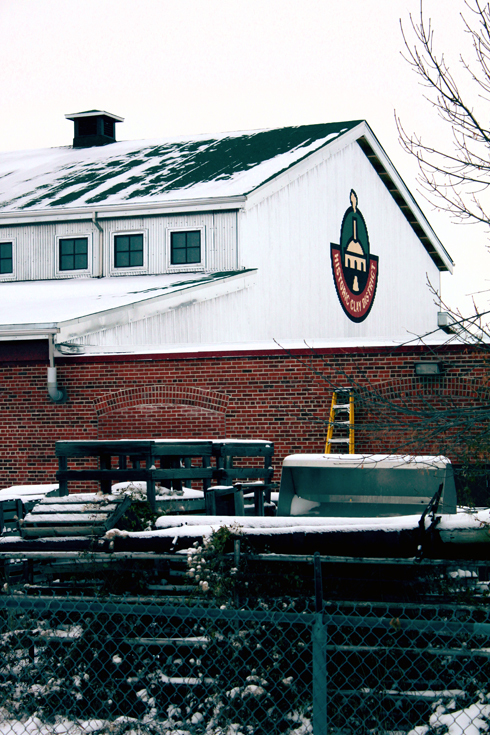 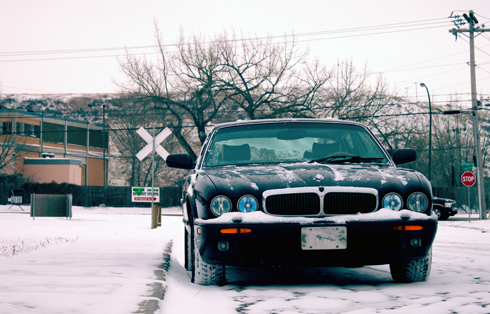 It was a cold afternoon and the pristine snow and white sky really made the brick pop. 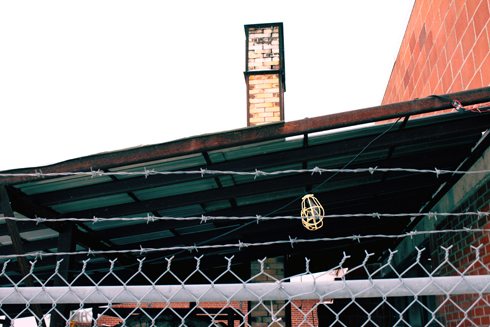 I walked a loop around the site and found myself focusing on different parts of the building. 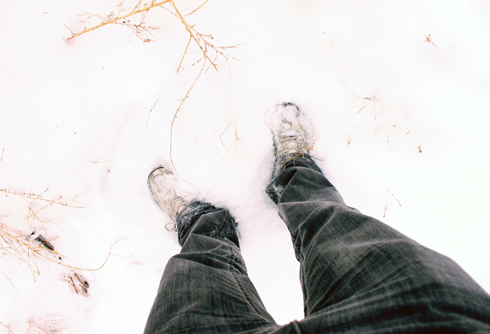 The weather wasn't my only inspiration though. 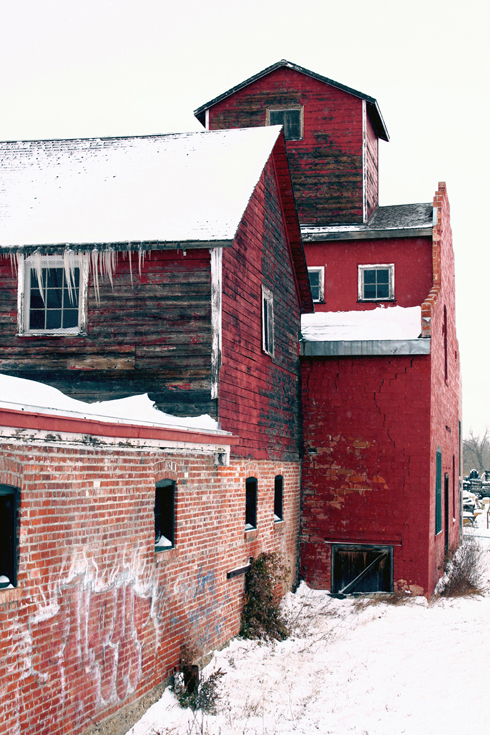 Having shot thousands of images of locations this year I felt like I was looking at the space more deliberately. 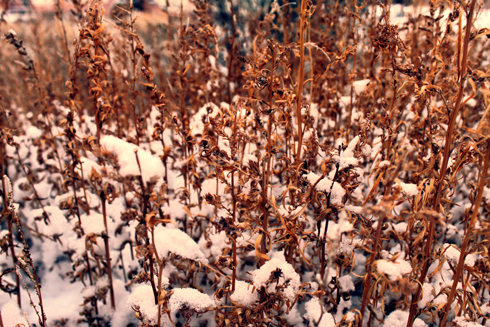 In addition to this I copied some of my older shots to contrast. 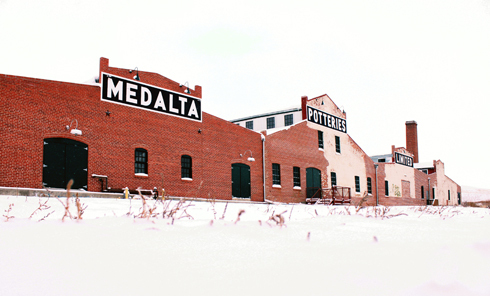 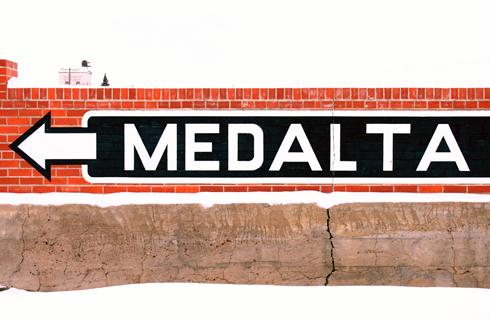 Medalta is one of my favourite locations in Medicine Hat, and it's one of those places that I could visit over and over again and continue to see something different each time.